Next Post Ancient Rome coming to Versu – but is Versu coming to Android? This is very good news!! With development suspended for so long, I was afraid I would have to look to another text viewer for my bots. I hope Casper looks into expanding AI customization. A truly customizable greeter would make my day. It would be better if Casper would join up wtih radegast (IMO vastly superiour) and look to merge the projects. 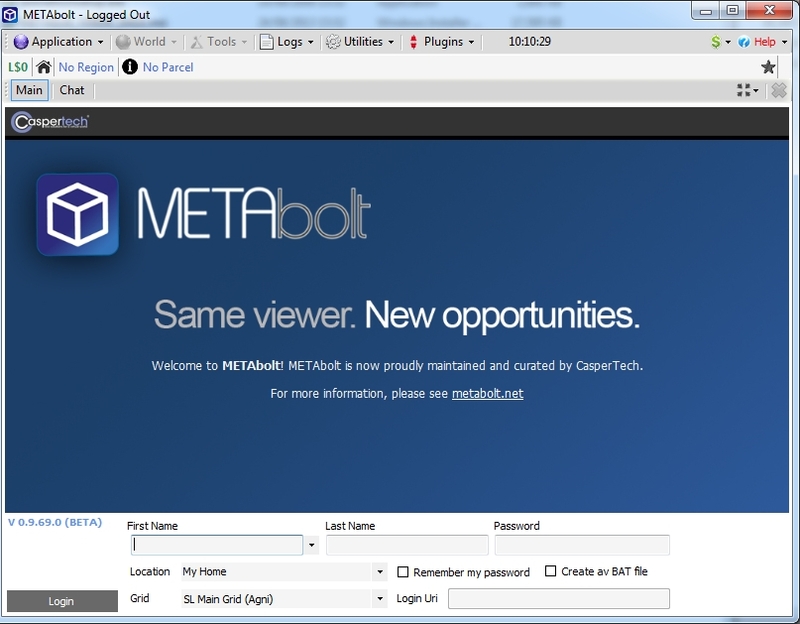 The only reason for metabolt at this point is for the casperlet bot plugin.